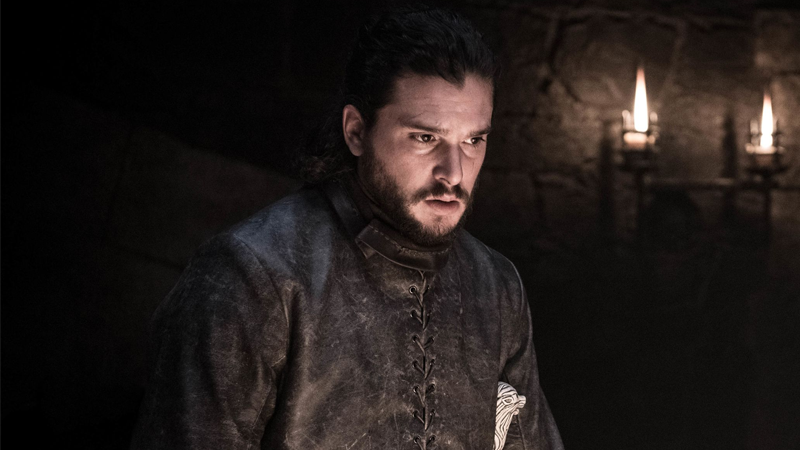 When you fill a drab, fluorescent-lit room full of people who'd rather be doing anything other than filling out spreadsheets, tensions are bound to rise. And it doesn't take much to spark a war. A misplaced stapler, a stolen lunch, even an inappropriate email meant only for the guys in accounting. So if you find yourself stuck in the middle of a cubicle conflict with no end in sight, here's everything you need to plan, plot and fight your way to victory. After all, there's no doubt in your mind that Ted took your last stack of sticky notes, and you want him to pay dearly. The most important weapon in any conflict is knowledge. Intel, secrets, anything that can give you an advantage over your opponent. So if you find yourself stuck behind cubicle walls, a periscope can be just as valuable as it is on a submarine. This folding model can be easily stashed in the bottom of a drawer during times of peace. 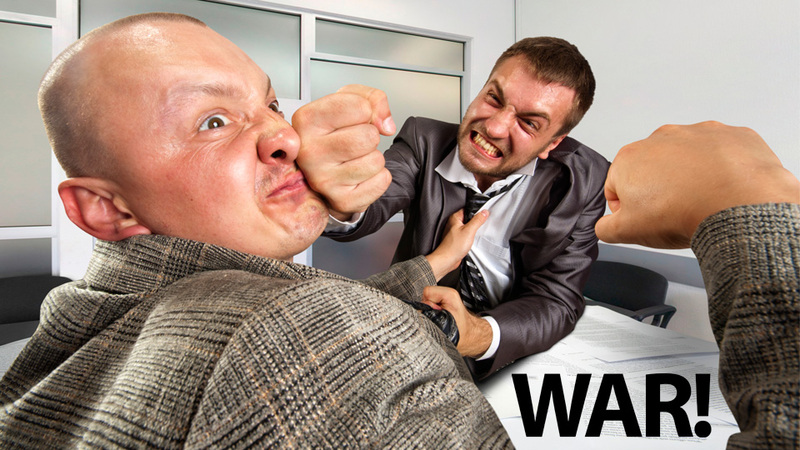 But when war is declared, it easily unfolds providing you with a safe view of the uprising that's unfolding over by the water cooler. $US450. And while you're working to uncover the plots devised by your scheming co-workers, you better make sure to keep your own plans under wraps. Herman Miller's Babble promises to scramble any discussions you have at your desk, making it impossible for your neighbours to understand what you're saying. 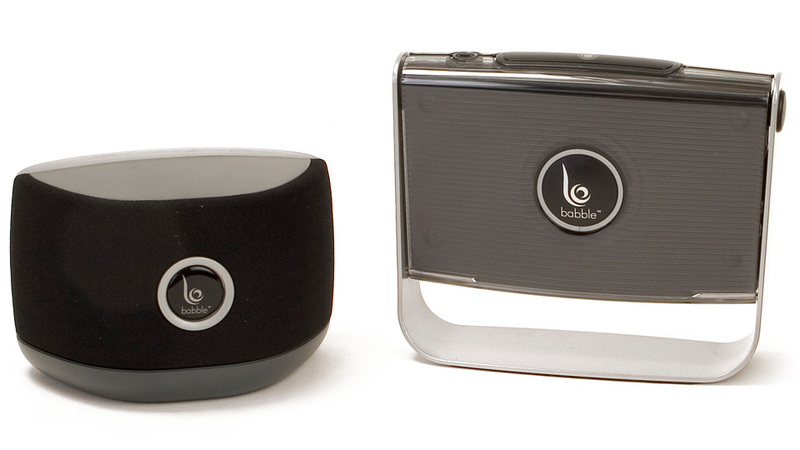 The device's base unit sits on your desk capturing every word you say while talking on the phone, or to one of your generals nearby. It then multiplies what you said, scrambles it and projects it from a pair of speakers making it damn near impossible to decipher the individual words. So your conversations are as safe as if they were shared through a game of telephone. $US400. Before the heavy artillery starts falling after the morning break, you're probably going to want to protect and reinforce your cubicle from attacks. 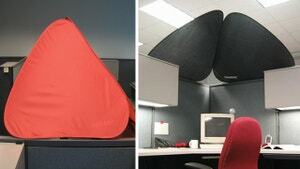 These foldable CubeShields are technically designed to block out the glare from overhead lights, but they look like they'd be just as effective at protecting you from office supply projectiles. 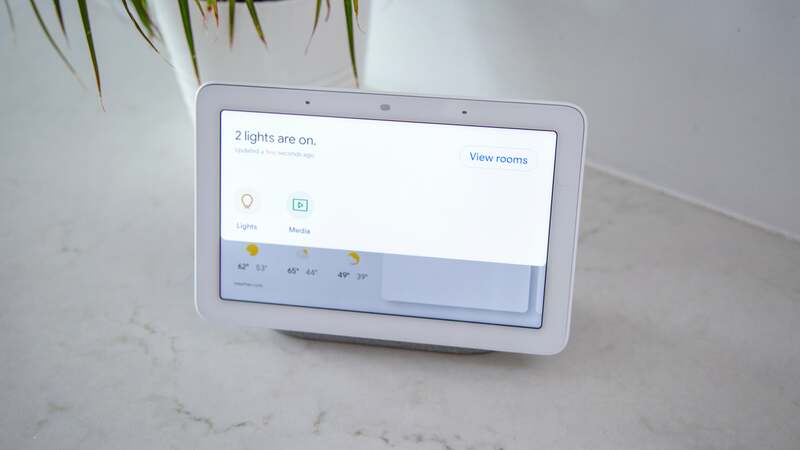 They'll also help block out prying eyes and spies, giving you a bit of freedom for covert manoeuvres like capturing the lunch room before noon. $US32. But you know what they say. The best defence is a good offence, and when it comes down to it, war is all about firing things at your enemies. And being in an office you might not realise the goldmine of weaponry you have at your disposal. 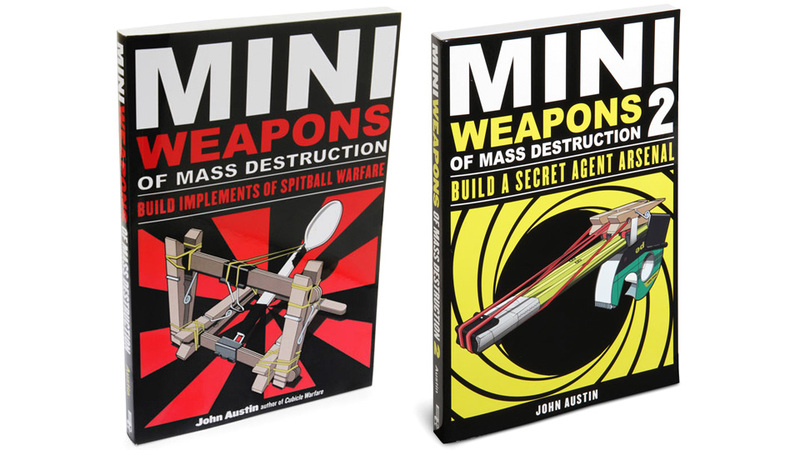 You'll want to make sure you secure the office supplies closet first, because you'll then be able to take advantage of John Austin's Mini Weapons of Mass Destruction books. 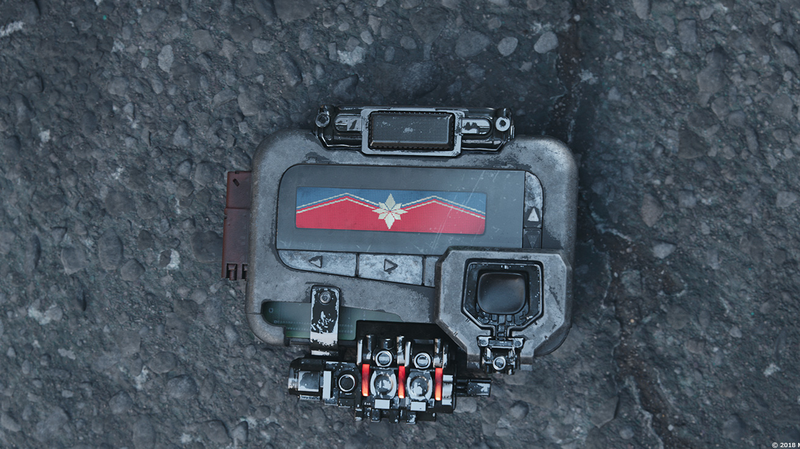 Did you know that simple binder clips, ballpoint pens and paperclips could be turned into advanced arsenal that could win the war? 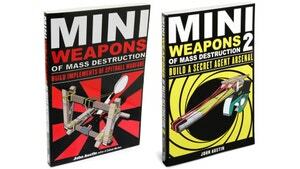 These books will show you how to build everything from shotguns to catapults using office supplies you probably just take for granted. $US12. 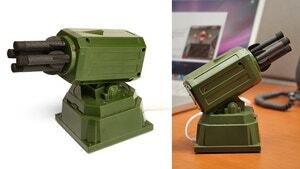 Of course, nothing is more lethal in office warfare than the foam dart, and this USB-controlled launcher can be perched on the wall of your cubicle while you safely fire round after round using your computer. With a range of almost 6m it can protect an area over 111sqm in size, allowing you to strike fear into anyone who dares to approach human resources asking for a day off. $US25. Of course, psychological warfare can be just as effective at turning the tide of war. Why attack your foes with elastics and darts when you can inflict just as much mental damage with a 115-decibel siren. 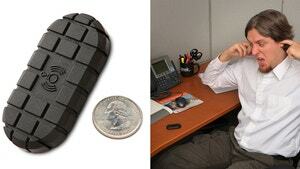 This Sonic Grenade is covered in a thick rubber shell so it can survive being thrown clear across an office. And with a 5, 30 or 60-second fuse you should have enough time to get to safety, or at least put on a pair of headphones. And if you can find a way to get this nuisance into a heating or cooling vent, you can inflict acoustical pain onto an entire office. Maniacal laugh... $US5. 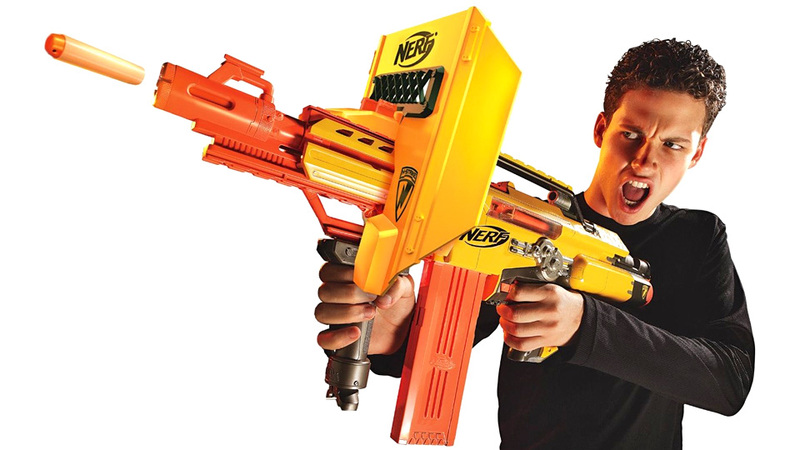 Nerf might pretend to market its foam weaponry to kids, but let's face it, the company is really producing its various guns for the office drones who occasionally have to battle their way to the photocopier. Nerf is as much a part of office warfare as doughnuts are to casual Friday. And if it's a quick end to the war you're after, the N-Strike Stampede ECS will make short work of your foes. 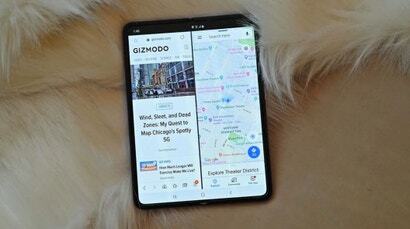 Powered by six D-sized batteries it can automatically empty one of its three 18-shot clips in mere seconds. 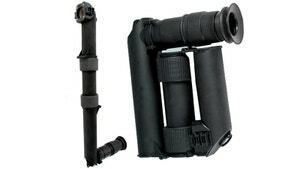 It even includes a bipod if precision is your thing, but the Stampede ECS is best suited to just walking through a maze of cubicles mowing down everything in sight. $US50.